Situated near the bustling Gateford Road—in the largest town in the Bassetlaw district—Worksop test centre can be found next to Travis Perkins Trading, Topps Tiles Worksop and Jet Petrol Station. Though moderately sized, this unsuspecting building receives numerous visitors each week—all looking to pass their driving test. If you're heading here, why not get to know Worksop better? Read on for directions, pass rates, test routes and much more about Worksop. Mere minutes from the centre of Worksop, right next to the constant-bustle of the A60, Worksop test centre is an ideal choice for learners located in and around this Nottinghamshire town. Centrally located, you won't have an issue getting to it. If you've not had a chance to head there yet, you can get there hassle-free by using the directions found here. Been looking for Worksop test route? The DVSA no longer publishes test routes as a move to ensure students face unpredictable situations—replicating real-life conditions. Fortunately, you can get a rough idea of what might crop up by checking out videos of Worksop test routes on YouTube or downloading our sample Worksop driving test routes. Still worried? Don't be. After all, if you're taking a driving course, your instructor will have had you tackling all the challenging road types that Worksop has to offer—most of them will even feature on your test. As you can see, Worksop test centre has boasted a healthy pass rate in the last five years—well above the national average pass rate. What If I Can’t Go To Worksop? If you can’t go to Worksop, the closest test centre in Nottinghamshire is Ashfield. Alternatively, you can head to Chesterfield in Derbyshire. Once you get back to Worksop test centre, your examiner will ask you to park the car and turn off the ignition. They’ll begin by telling you whether you’ve passed or failed—using a feedback sheet which detail any minors or majors you might have accumulated. You’ll get your test pass certificate if you pass—you can even send off for your new licence then and there. If you fail, you shouldn’t dwell on it—plenty of learner drivers need another attempt to get it right. Think of it as a learning experience. If you’re poor at signalling or checking your mirrors, failing gives you the chance to improve. Want to get back on the road ASAP? 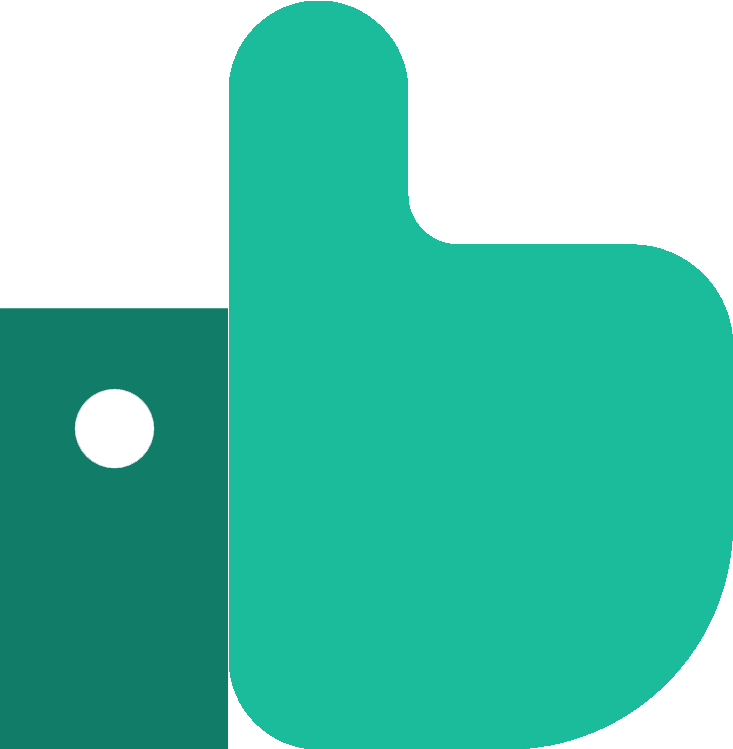 PassMeFast can fast-track your test for you. Simply call us on 0333 123 4949, or contact us online. Fed up of staring at that provisional licence? Get your full licence in a matter of weeks with PassMeFast. 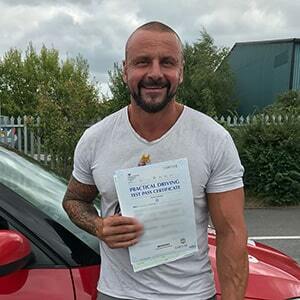 Take an intensive or semi-intensive course with one of our experienced instructors and you’ll be a safe and confident driver in no time at all. Plus, you don’t have to worry at all about long driving test waiting times—all of our courses come with fast-track practical tests! Get booked in today and take one step closer to getting on the road! Check out our course prices and call us on 0333 123 4949 to get booked in or get a recommendation from one of our sales team. Alternatively, book a course online yourself! Great experience passed first time. Definitely recommend your service—thanks again.